Selections for the Trees & Travel edition of the 2019 Nature’s Beauty Calendar. See below for the Flowers edition. 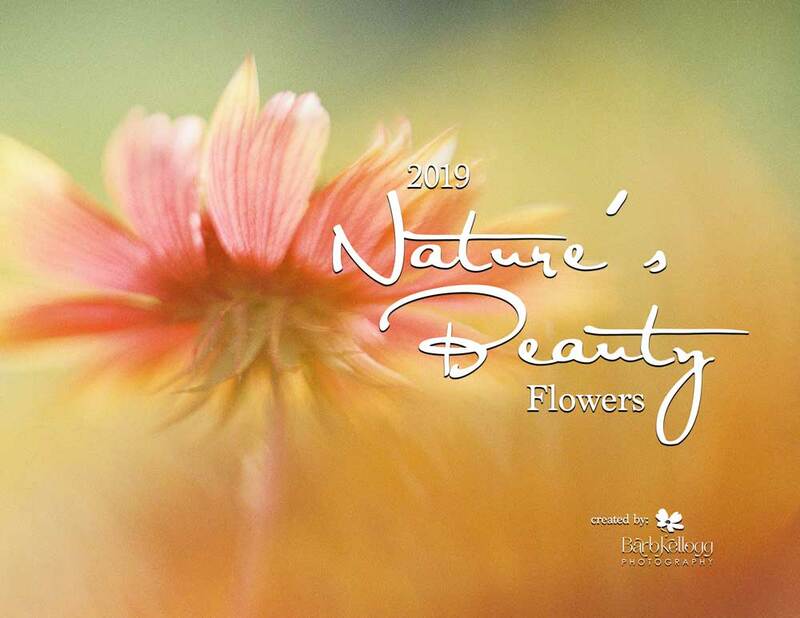 Nature's Beauty Calendars - 2019 - Coming Soon! I’m making sure the i’s are dotted and the t’s are crossed on my proof copies, but when my calendars are ready, I’ll be announcing it here, on social media, and in my newsletter. NEW! this year - wall calendars! Many of you have purchased calendars from me in past years, and those were small desk calendars. Unfortunately I can’t get them at a reasonable cost anymore, so I had to decide whether I’d stop offering a calendar, or rethink what I’d offer you. You love them so much, I just had to find you something! (Updated Oct 13, 2018: The calendars are ready to order NOW!!! Be sure to sign up for my email newsletter. That way you don’t have to worry about missing the announcements on Facebook because it’s filtering what you see and don’t see. Below are the calendar cover pages! !